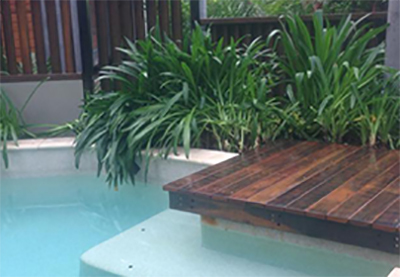 The Carpenter Guy specialises in Carpentry, Bathrooms, Kitchens, Decks, Fencing, New Homes, Renovations. 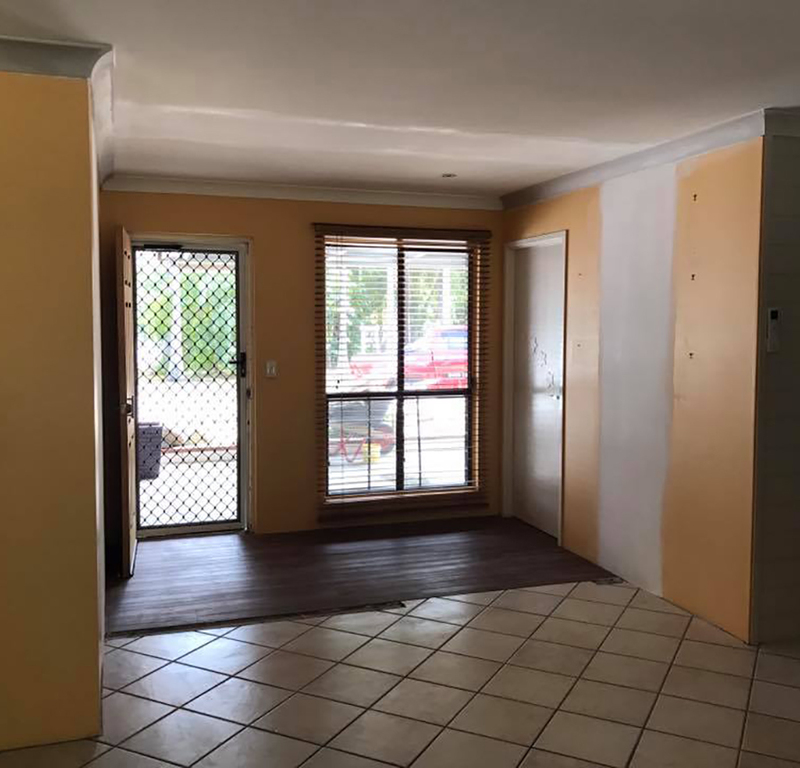 When it’s time to renovate your family home, we can help you through the whole process; from planning out the work to completing your dream makeover. 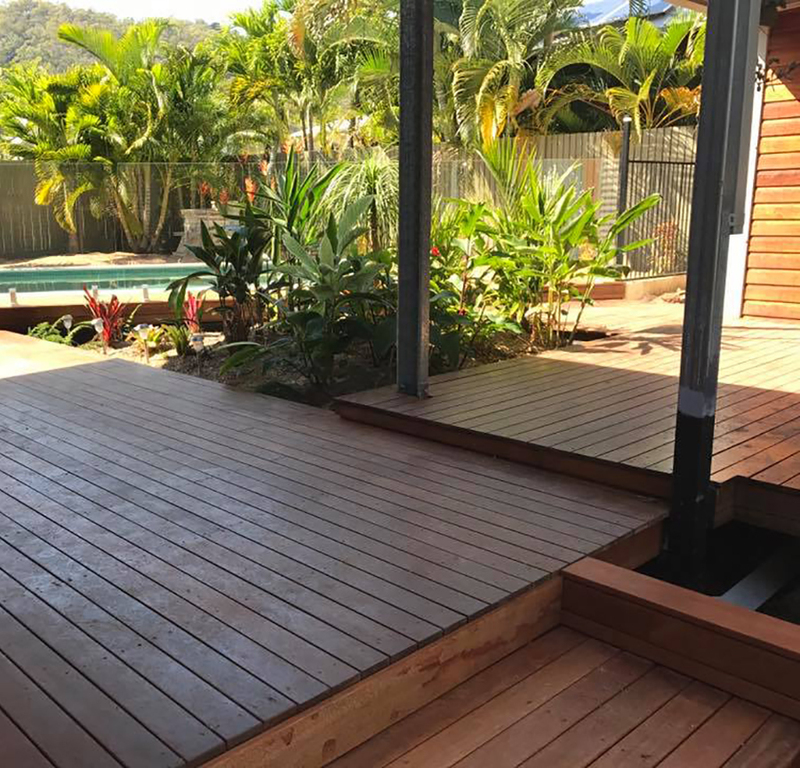 With years of experience designing and building decks for homes of all sizes, we specialise in selecting the right materials to build your ideal deck. 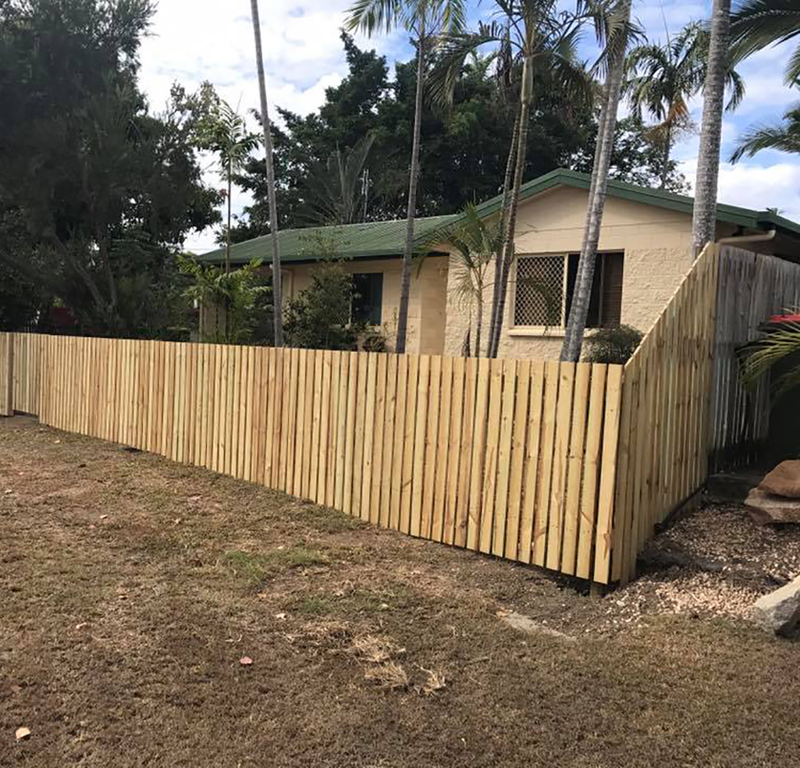 The fencing around your home can add that x-factor. 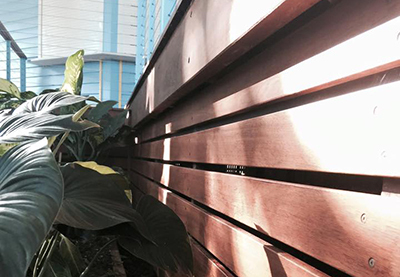 By choosing the right fencing to suit your home, it adds that touch of character that was lacking before. We are always available for those general maintenance jobs that you just don't have time do complete. No job is too small for us. 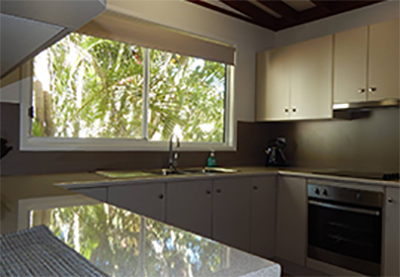 The kitchen is the staple of every dream home. 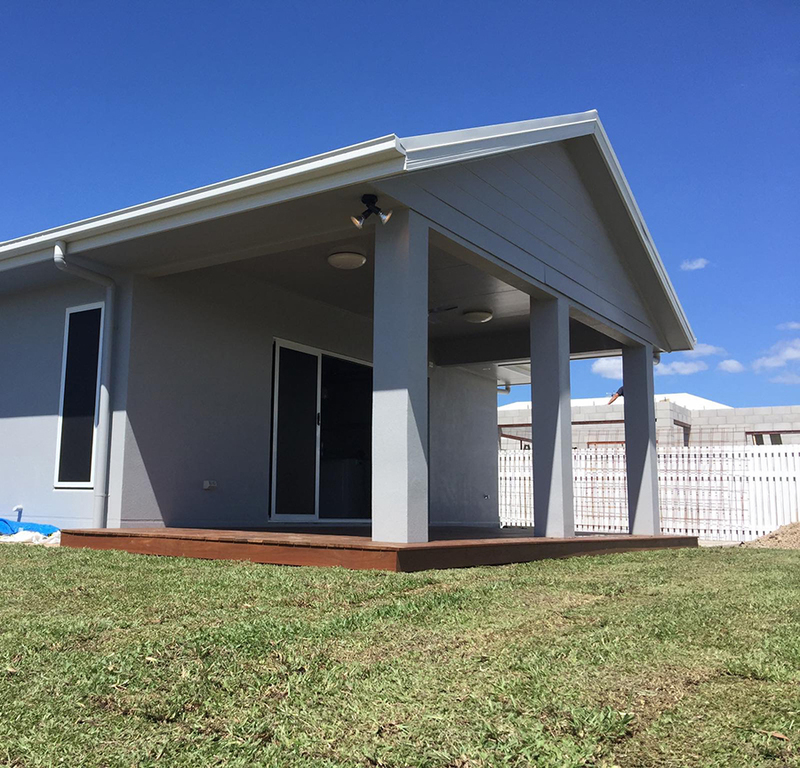 Whether it be a small makeover or something a bit more involved, we are here to make it all happen for you. 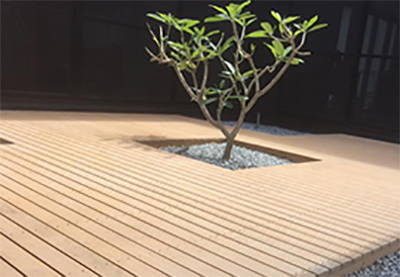 The Carpenter Guy specialises in all your building needs from maintenance to decks, kitchens, bathrooms or a new home. YES, The Carpenter Guy can help you with that. No job too small or big. 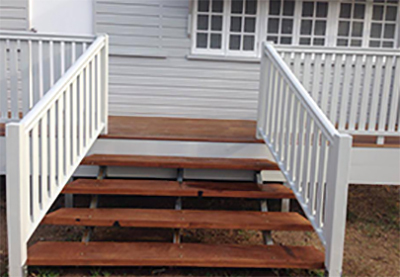 We cater for all your home renovation needs! 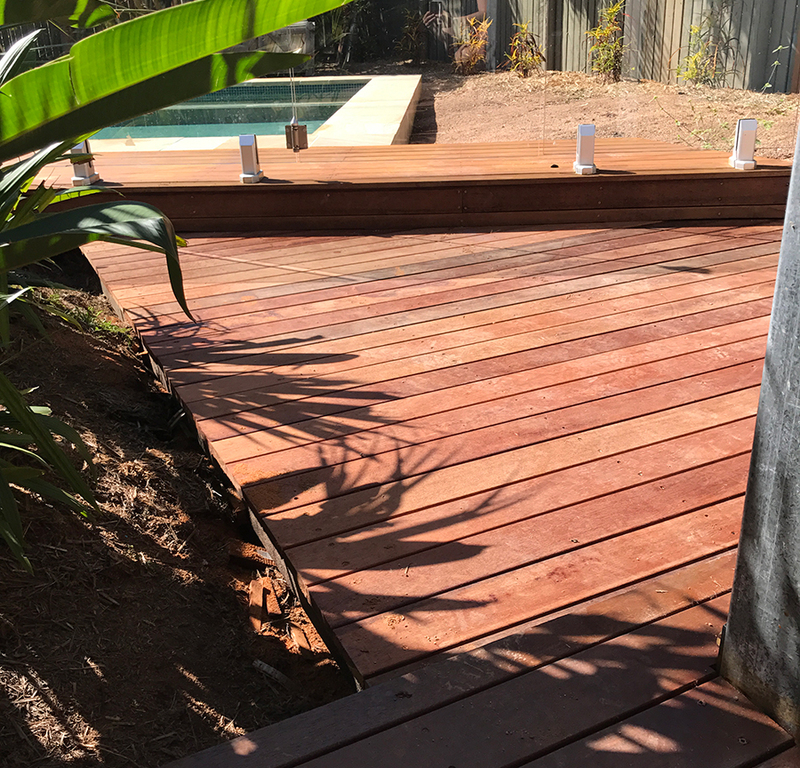 I wouldn't hesitate to recommend Guy and the work he does. He is extremely reliable and very efficient in the work he does. He even custom colour matched some paint work for us. Very polite and very thorough in his work. Thanks again Guy. Guy is prompt with his correspondence, prompt with his attendance & appeared at the agreed time. He's polite, and measures twice and cuts once, if you know what I mean. Honest & reliable.. 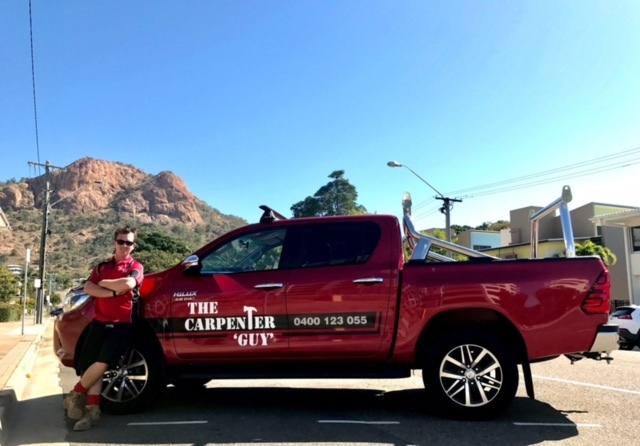 I highly recommend The Carpenter Guy.! Thanks mate! Copyright © 2017 The Carpenter Guy. All rights reserved.